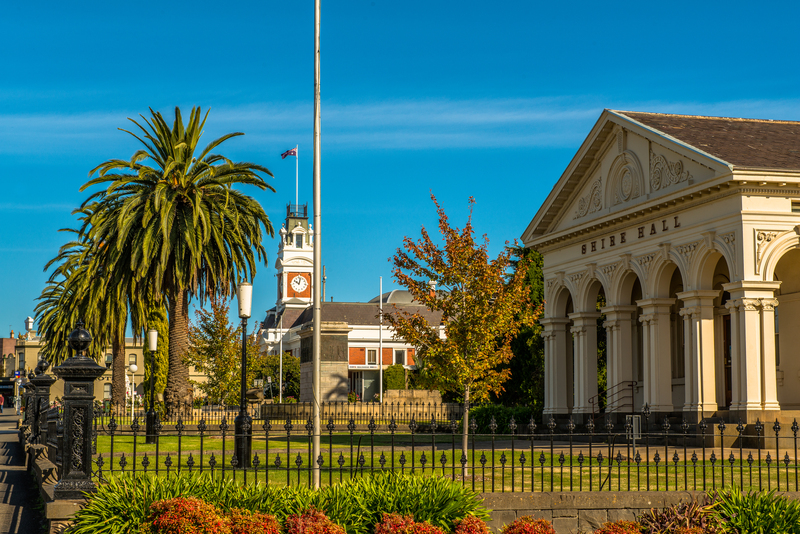 Ararat Rural City Council has adopted its 2018/19 Budget, Rating Strategy 2018 and Council Plan 2017-2021. The Rating Strategy 2018 includes a nil rate rise and minor changes to the existing differential rating system. It also reduces the commercial and industrial rate to 125% of the general rate, and retains the municipal charge at $92 to reflect its objective of delivering a nil rate rise. The most significant change to the rate burden is a result of the 2018 revaluation. The 2018/19 Budget represents a fair and appropriate allocation of Council’s resources. It will enable the Council to achieve the strategic priorities set out in the Council Plan for 2018/19. The Council Plan was developed with a strong understanding of the key physical and strategic issues facing Council fulfilling its role of fostering future growth and development for the Municipality’s residents. It defines the strategies Council will employ in endeavouring to meet these challenges and ensure continued growth and prosperity for the municipality. Ararat Rural City Council CEO, Allan Bawden said there were 25 written submissions received during the period in which the Draft Strategy was tabled, with 12 people presenting their submission at the Special Council meeting held on June 12, 2018. "Over the past 12-months, an extensive review of the 2017 Rating Strategy has been undertaken by Council, including the establishment of a Rating Strategy Advisory (RSAG) and engaging a Citizens’ Jury to review the RSAG’s report to make further recommendations to Council," Mr Bawden said. "We thank everyone who took their time to share their thoughts with Council regarding all three documents."